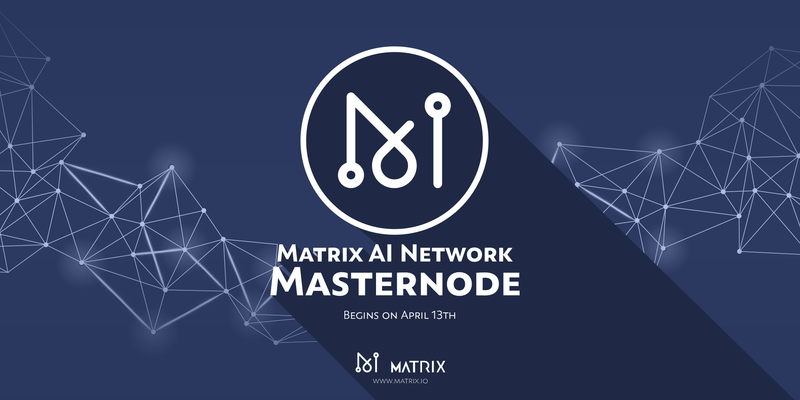 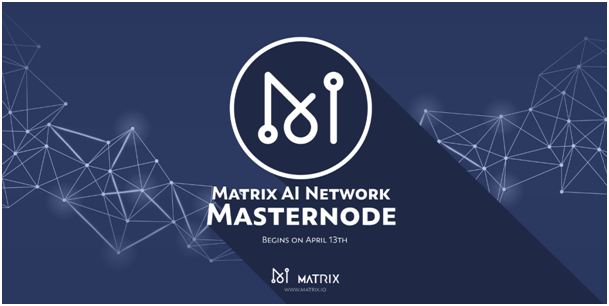 Deploy Matrix AI Network Masternodes starting April 13th! 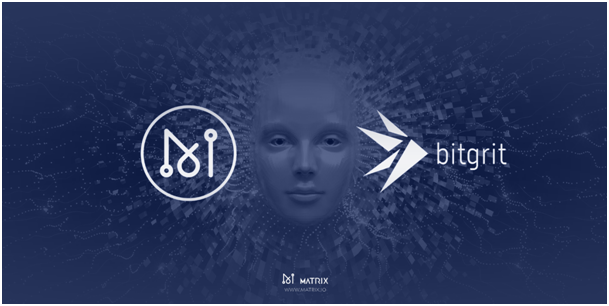 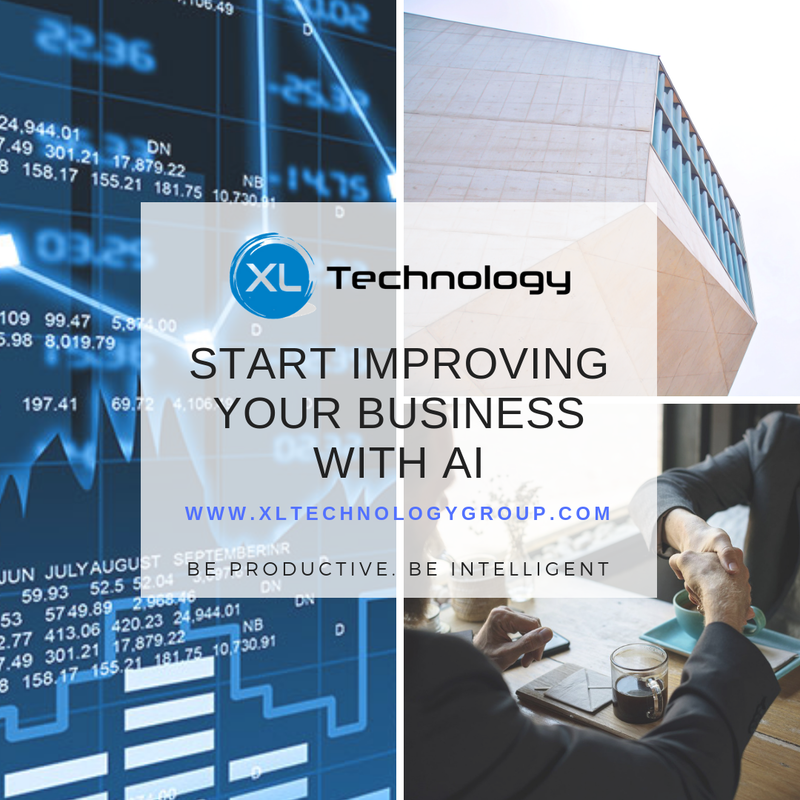 Matrix AI Network ve bitgrit stratejik bir işbirliği anlaşması imzaladı! The Matrix AI Network and bitgrit have signed a strategic cooperation agreement! 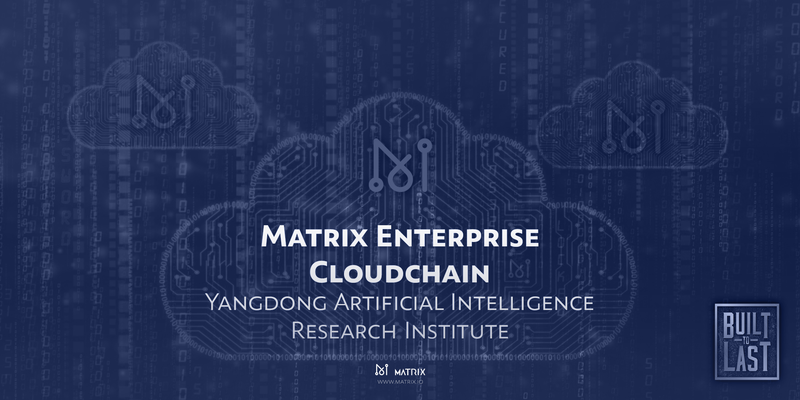 Detailing Matrix’s enterprise-grade big data cloudchain solution. 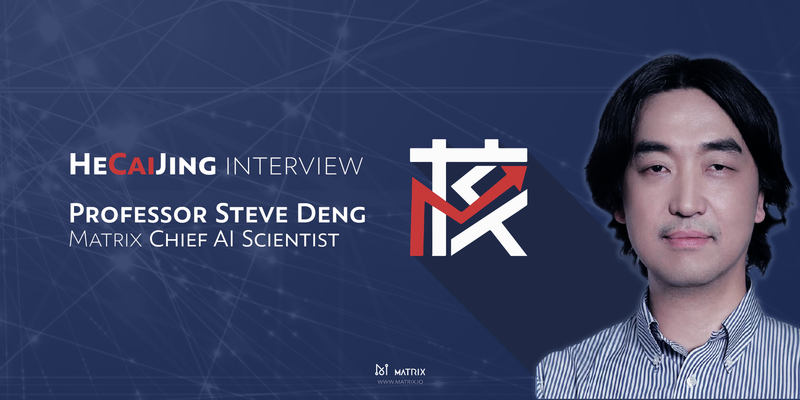 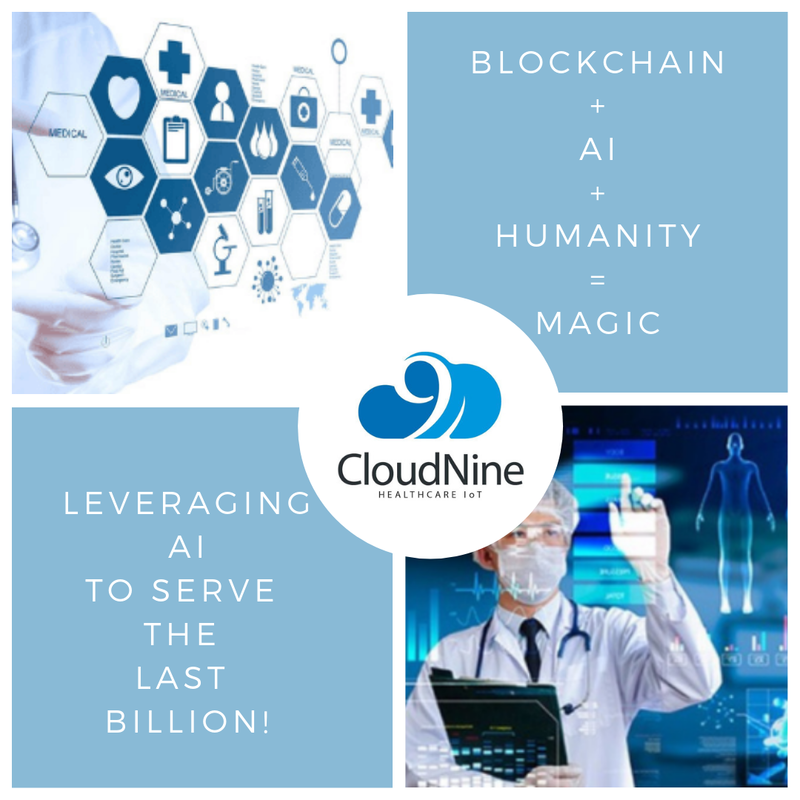 Professor Deng shares his thoughts about Matrix’s Enterprise Cloudchain, AI and more! 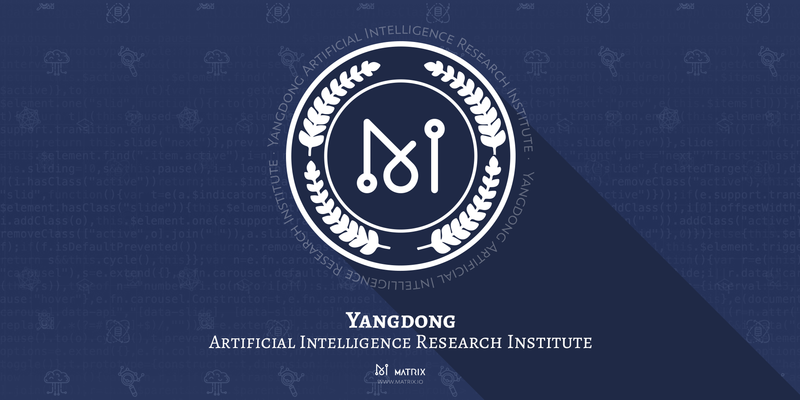 Built To Last: Introducing Matrix’s Yangdong Artificial Intelligence Research Institute!